I Maccabees 6:49-53 talks about a siege in which the Jews were short of food because of shmita. 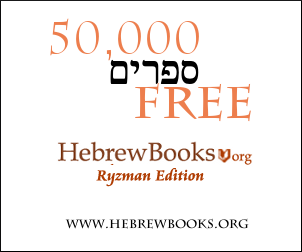 See the כסף משנה says on the Rambam in הלכות שמיטה ויובל - פרק רביעי. Making it seems that Shmita is always Biblical. The כסף משנה brings various sources that already during the 2nd temple period it was Rabbinical, only. However, he seems to conclude that the Rambam holds it was Biblical; leaving us with no definitive conclusion. The alternate answer is also found here as posted by @DoubleAA. I am not sure if this is a duplicate or not. Once the tribe of Reuben and the tribe of Gad and half the tribe of Menashe were exiled, the Jubilee ended, as it says "and proclaim liberty throughout the land unto all the inhabitants thereof" when all its inhabitants are on it, and they cannot be mixed up tribes with tribes, rather each sitting as appointed [in their tribal plots]. Not the answer you're looking for? Browse other questions tagged history shmita . Is it necessary for the 12 tribes to be settled in Israel in order to keep shmita?